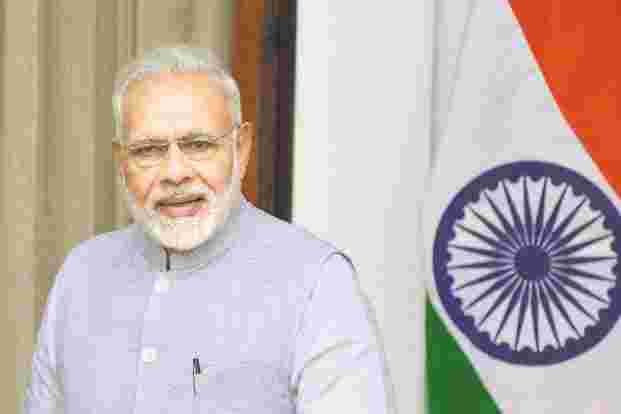 India’s Prime Minister Narendra Modi is expected to address a public meeting in Bhawanipatna, Kalahandi’s district headquarters in Western Odisha. The public meeting is expected to take place on April 2 as per the information released by Jual Oram, Union Tribal Affairs Minister. Prime Minister Modi will visit the state twice in a period of one week as Lok Sabha and Assembly polls in Odisha gains momentum. 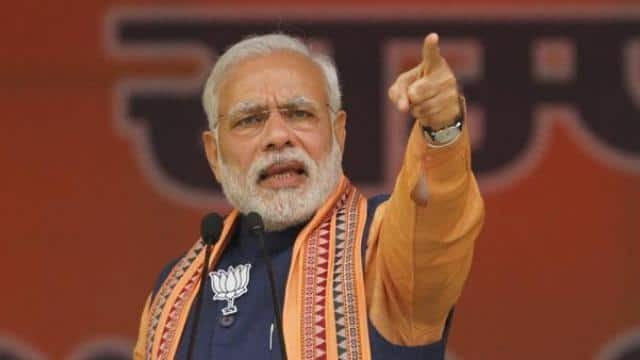 After addressing a public meeting at Bhawanipatna on April 2, Prime Minister Modi will also address an election meeting in Sundargarh slated for April 6. 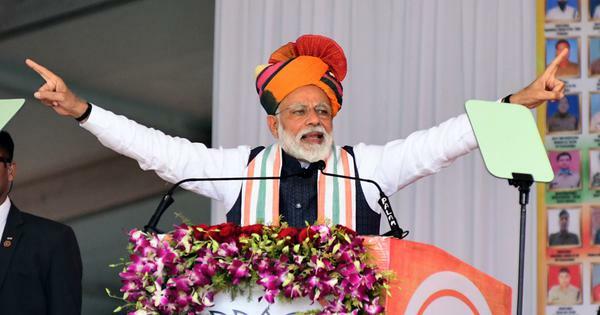 The election meeting rally in Sundargarh will be the third poll meeting in Odisha by Prime Minister Modi after kicking off his campaigns in the same state on March 29. These back to back visits by the Prime Minister are expected to bring a strong wave in favor of BJP in the state. This is because Prime Minister Modi is likely to highlight key development and welfare schemes which are being implemented by the Centre. BJP is focused on attaining at least 120 assembly sits in Odisha out of the possible 147. This is despite the different voting phases once the polls are open. Voting in Sundargarh parliamentary constituency is expected to take place on April 18 as part of the second phase while polls in Kalahandi will be part of the first phase on April 11. BJP party president Amit Shah is also expected to address two meetings on Monday in the same state. The first meeting will be held at Palakhemundi in Gajapati district while the second one is set for Umarkote in Nabarangpur district as per reports from a party leader. In 2014 polls, BJP managed to clinch one out of 21 Lok Sabha and 10 of the 147 assembly seats in Odisha.